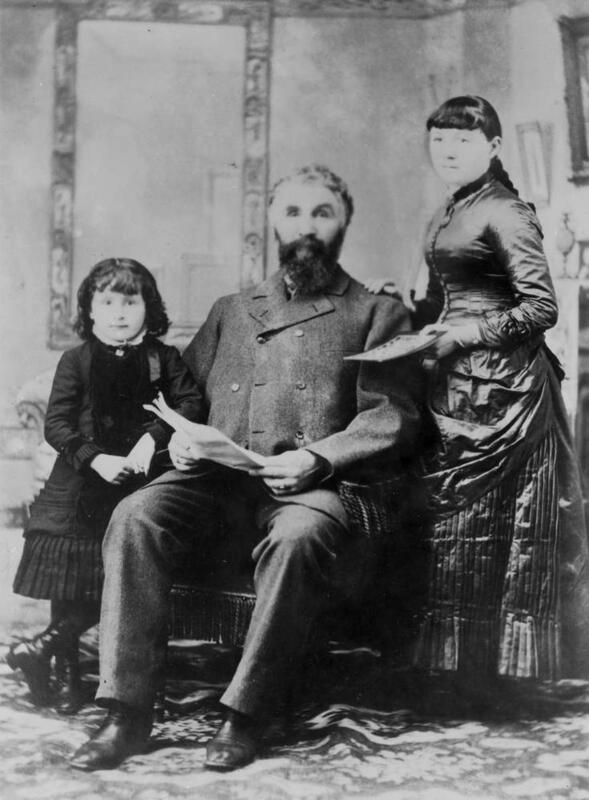 ItemG-06317 - Mr. and Mrs. George Fensome and child. ItemF-00414 - Crew of the Empress of China; Captain Tillet. ItemG-05249 - Godfrey Brown, Janion and Rhodes Emporium. ItemG-03222 - Jim Campbell and young girls. ItemG-01332 - Doctor James Bland. ItemG-01334 - Mrs. James Bland. Item G-03222 - Jim Campbell and young girls.